WASHINGTON (Reuters) - They might not have agreed with the U.S. president calling Germany a "captive" of Russia, but some Republican lawmakers on Wednesday said they believe Donald Trump is right to shame one of America's most important allies into spending more on defense. The Republican president, in Brussels for the NATO summit, took a swipe at Germany for supporting a new pipeline for Russian gas, saying at a pre-summit meeting: "We're supposed to be guarding against Russia and Germany goes out and pays billions and billions of dollars a year to Russia." While Democratic congressional leaders condemned Trump's attacks on Germany as "brazen insults and denigration of one of America's most steadfast allies," Republicans took a more benign view, and some backed him outright. 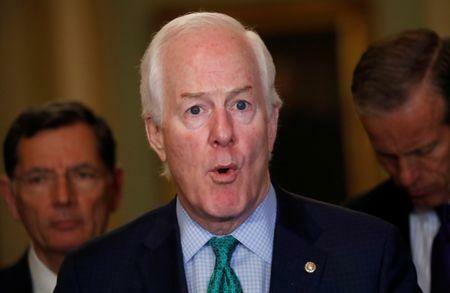 "I think the president is right to raise the issue of whether they're meeting their responsibilities to NATO and whether they are perhaps pulling their punches with regard to their support for NATO because of their dependency" on Russia, said Senator John Cornyn, the No. 2 Republican in the Senate. Asked about Trump calling Germany Russia's "captive," Cornyn said: "I would not choose that word but I understand what he's getting at." "Germany is the largest economy in the EU. 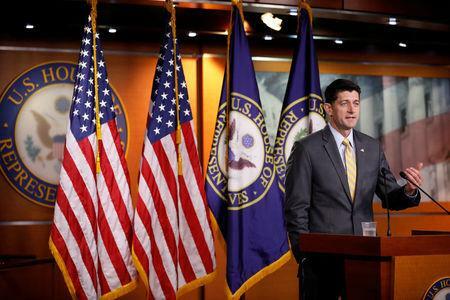 Germany should be committing two percent to defense like they agreed to," Ryan told reporters. Germany invested 1.24 percent of its GDP in 2017 and estimated to do the same in 2018. While Germany's spending is increasing, it will not reach the target by 2024, instead expecting to boost spending to 1.5 percent by 2025. 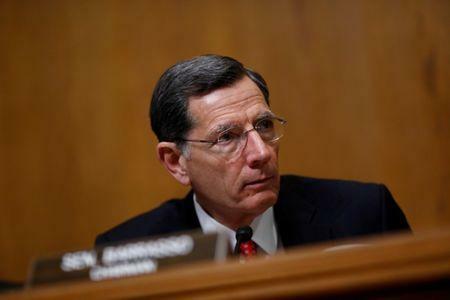 "The president is going to mention the fact that Europe is becoming more and more dependent on Russia for their energy sources, specifically Germany with their invitation to the Nord Stream 2 pipeline," Barrasso told Fox News. "I have been fighting it all the way through." "I don't understand why Germany would be so in favor of supporting that particular supply source instead of diversifying," said Corker, the chairman of the Senate Foreign Relations Committee. "The alliance is very important and I think there’s ways of communicating our displeasure with things without trying to insult and break the alliance apart," said Corker. To underscore support for NATO, the Senate and House both voted for resolutions supporting the alliance on Tuesday and Wednesday. Corker's foreign relations committee also voted for a pro-NATO measure on Wednesday.